Have you avoided smiling because you are uncomfortable and embarrassed with the way your teeth look? Are your teeth yellow, worn down, or crooked? Get the smile you want and make a positive first impression. Visit Dr. Kostirko, the premier cosmetic dentist in Bloor West Village. Veneers are thin layers of porcelain customized to sit over your natural smile, masking minor imperfections like worn enamel, uneven teeth, discolouration, gaps, chips, or cracks. In just a couple of appointments, all of your teeth will look bright and beautifully aligned. Even though veneers are a cosmetic procedure, they are very durable and protect your natural teeth; they can even eliminate the need for more extensive care! 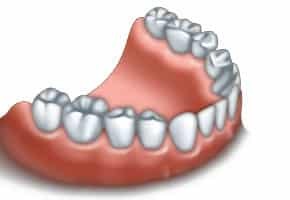 Your lifestyle may be aging your teeth. If you regularly drink coffee, tea, soda, red wine, or use tobacco products, chances are your teeth are telling on you! Whitening treatments are the most popular and cost effective option for you to address this issue, and we can help! Start with an initial treatment to custom fit your own take-home whitening trays. All of the whitening takes place in the privacy and comfort of your own home! 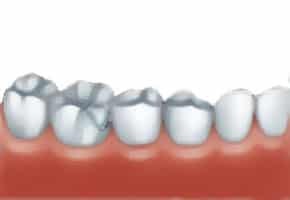 Dental bonding is a great way to quickly fix small chips and gaps in your teeth. If you want to see some improvement in the appearance of your teeth, but veneers just aren’t for you, ask if bonding is appropriate. A small amount of tooth-coloured composite resin is applied to your teeth and bonds right to it. Once it is cured, you will walk out of our office with a brand new, beautiful smile. When you consider orthodontics, it might make you think it’s just for children. 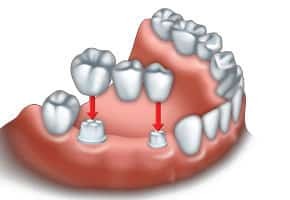 Yes, braces help their growth plates open to allow for straighter teeth alignment and better bite structure as adults…but you can benefit from tooth alignment as well! If you prefer to keep a low profile in the process, ask about clear alignment trays like Invisalign to straighten your smile. 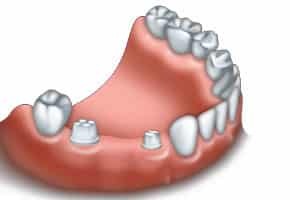 For a decayed, broken, or missing tooth, opt for a custom porcelain crown or bridge. Either option can be placed on dental implants if you prefer (when it’s appropriate.) Plus, you can have the joy of knowing that no one will have to see that unwelcome gap in your smile for another day. For more information about our dental services, or to book an appointment contact our office! 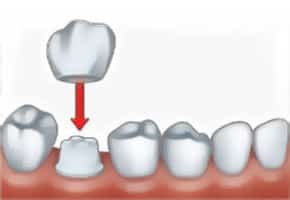 A crown can be used to restore a damaged tooth. to make room for the crown. The final crown is cemented into place. It looks and works very much like a natural tooth. Contact Bloor West Smiles Today for a Free Consultation Regarding Your Cosmetic Dental Needs!